Video updates from our mission fields as the Sawyer water filters arrived! Glory to GOD! 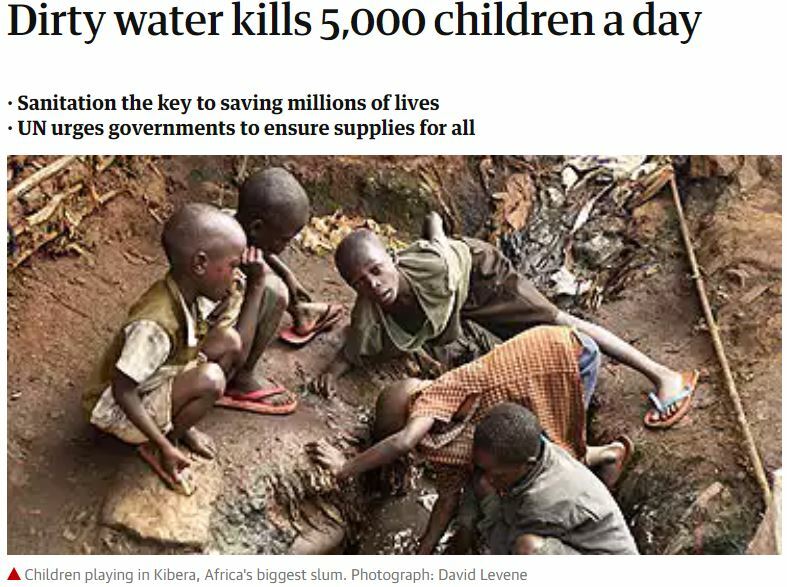 2.2 million deaths are attributed to diarrhea, mostly from dirty water, and 1.8 million children aged under five DIE YEARLY due to water-borne diseases. This equates to one infant every 20 seconds! You can make a difference! Please click here or donate below. Below you can give one-time or become a monthly supporter of our water filter program.